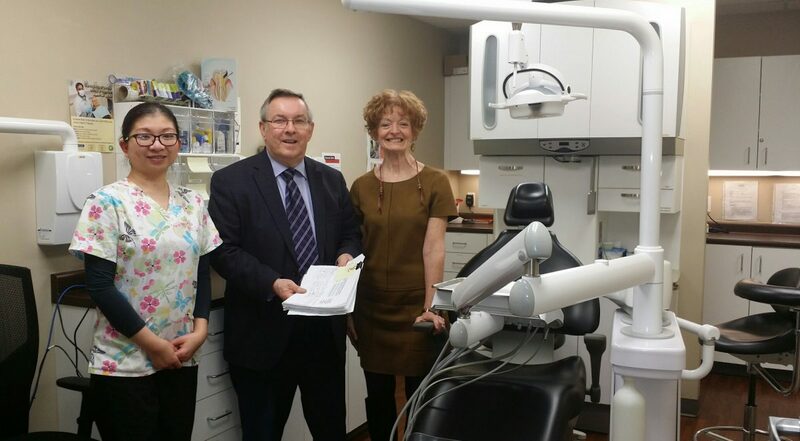 Quest presented to St Catharines’ City Council on Monday January 16th 2017 regarding Quest Community Health Centre as well as a resolution regarding the expansion of Provincial Publicly Funded Dental Health Programs for Seniors and Adults with Low Incomes. Quest received confirmation that a letter endorsing the resolution has been sent by the City of St Catharines to the Premier of Ontario and the Minister of Health and Long Term Care, as well as copies to MPPs in Niagara, other Niagara Municipalities, and the Association of Ontario Municipalities. To learn more check out this article in the St Catharines Standard newspaper.